Maldives 6pc Outdoor Modular lounge setting from Royalle Outdoor Furniture features Solaris premium all weather wicker, a fully welded aluminium frame and Sunbrella high performance outdoor fabric. Sunbrella cushions are water, mildew and fade resistant, simply the best performing outdoor fabric. 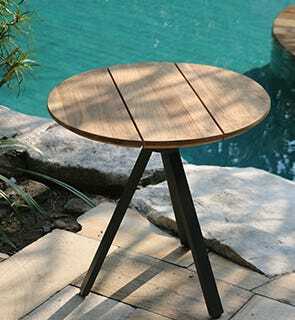 Royalle Outdoor furniture globally inspired Australian designs. Sunbrella cushions are water, mildew and fade resistant. Simply the best outdoor performance fabric, with a 5 Year Warranty. Sydney - Melbourne - Central Coast - Newcastle - Canberra - Wollongong -Brisbane - Sunshine Coast - Gold Coast -Adelaide. 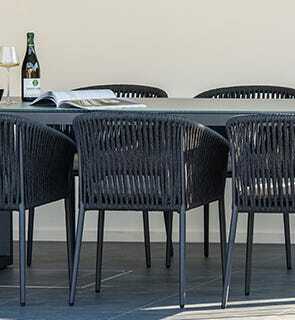 With maximum frost, heat and UV resistance Solaris high performance synthetic wicker will perform in the outdoors. Other Maldives furniture pieces also available in this colour combination to compliment this lounge setting. Accessories and accent cushions in photographs not included. 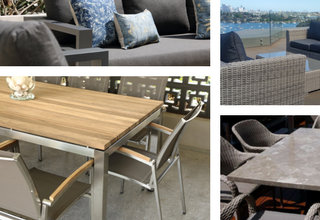 Outdoor Elegance selects materials and designs for our product range that allow our furniture to be used in the outdoors. Like everything there are varying degrees of performance to be expected from your setting depending on the specific materials used and the environment they are used in. Obviously a setting kept in a covered area is going to have a longer lifespan than say one kept uncovered with full exposure to the elements. These factors should be taken into account when selecting your setting and how you go about protecting it. We have shipping rates in place for many locations. If your postcode does not provide a delivery option in checkout please contact for a quote. Email us at info@outdoorelegance.com.au or click here for contact details for your nearest store. Below is a guide to shipping rates for furniture items. 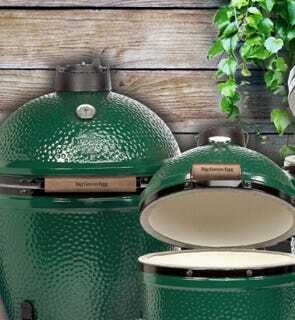 Some accessories, smokers and heaters have lower shipping costs. Please enter your postcode in checkout for these items for confirmation. Please note: every effort is made to provide detailed and accurate information online on every item. As mistakes can happen we reserve the right to cancel your order and refund your purchase. This includes but is not limited to pricing, specifications and inclusions discrepancies as well as identifying items only available in local area that are not available for shipping. Not every item is available in every store or available for delivery out of area. We reserve the right to decline new orders or cancel and refund placed orders for any product. Following checkout we will contact you to discuss delivery details. We will need to know a little about the site access, parking and work out a time that suits you. Please note shipping times can vary from 1 day to around two weeks for regional deliveries depending on when our next run to your area is and if we have to transfer stock interstate to fulfil your order. Delivery price includes delivery to premises. Your items will be delivered by our experienced team members. They can offer advice on care and maintenance of your product and assist with your next purchase. They are also available to assemble your goods and remove all rubbish for an extra fee. please advise if this is required when booking your delivery. You are welcome to collect your purchase in one of our stores or make an appointment to pick up at our main warehouse in Seven Hills, Sydney. Please select this option in checkout and we will contact you to arrange pick up date. 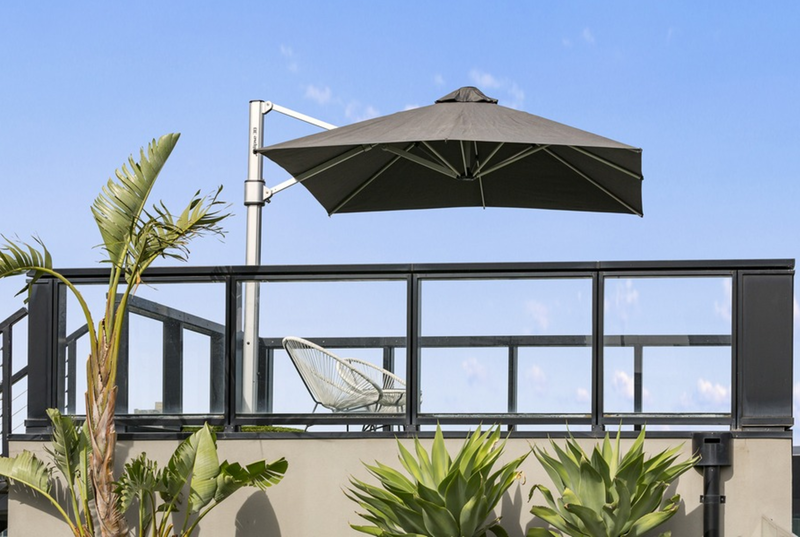 Please Note: Smokers & Grills, Smoker Accessories, Beach Umbrellas, Outdoor Heaters & Heating Accessoires can ONLY be picked up from our Melbourne Showroom. 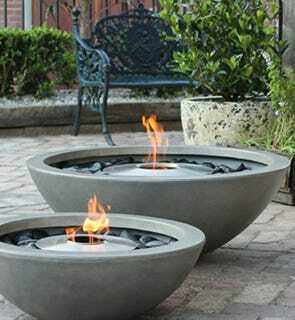 This product features Sunbrella high performance outdoor fabric.